Hi everyone, happy Monday if that is possible! We’ve still got a few weeks until Mother’s Day, so to get us ready I am having a Mother’s Day Recipe Extravaganza this week and early next that I am so excited to share with you! I’ve partnered with my local Whole Foods Market in Tustin (that I am so in love with ) to give you an entire Mother’s Day Menu. Maria Mugica, the Marketing Supervisor is wonderful and I am thrilled to be working with her. Here is a collage of some of the key ingredients in this chicken salad. I swear, the second I step foot inside Whole Foods my inner wannabe chef comes out. The produce section alone steals my heart as I look at each and every carefully arranged display. I mean, the sky is the limit when it comes to creating recipes from Whole Foods. I love how fresh, organic and beautifully displayed everything is. I even snapped a picture of the two men in charge of keeping the produce section so lovely! I told them thank you!!! Maria was telling me that Whole Foods uses a local CA Organic Chicken Farm, so they know they are getting the best. 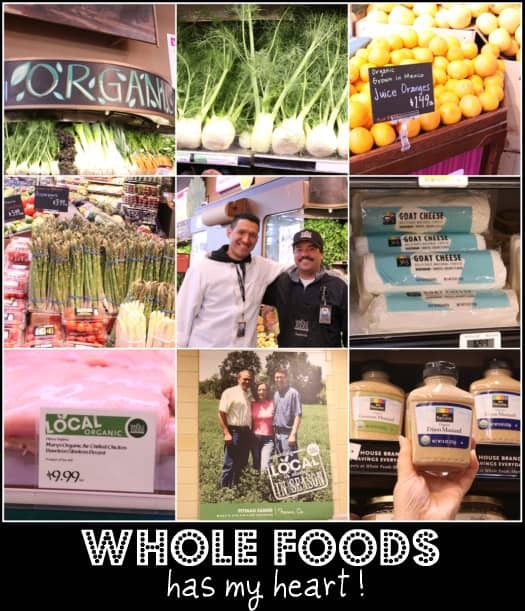 A huge thank you to Whole Foods for providing us with such a fabulous place to SHOP!! 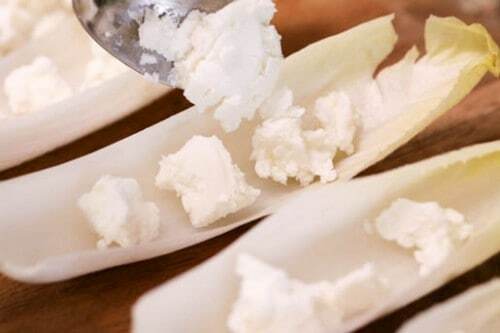 After taking the endive leaves apart, place little pieces of goat cheese down then you’ll put your chicken salad over top. Oh my gosh, if you are a goat cheese fan look out!! I love this recipe, can you tell? 1. Place chicken, salt, pepper, garlic salt, thyme, mayonnaise, dijon, orange juice, fennel and pecans into a large bowl. Mix until well combined. 2. Place endive leaves onto a serving plate. 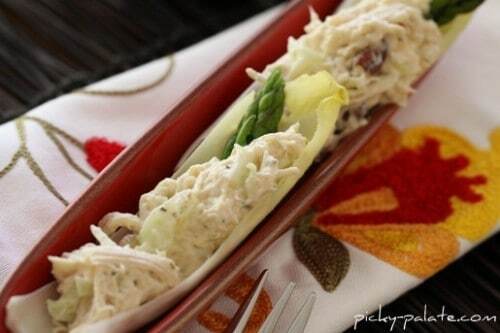 Place crumbled goat cheese inside each of the leaves then top with chicken salad. 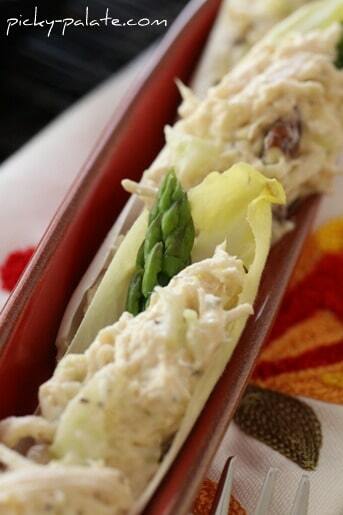 Place asparagus tips onto each endive boat. Serve immediately or chill until ready to serve. Hope you all enjoy. Up next…..Part 2, the Main course 🙂 Come back soon! That is so cool you have partnered with Whole Foods! This looks divine – love goat cheese and fennel! I love endive!! 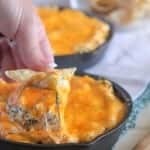 The bitterness paired with the savory goodness inside makes for the perfect bite! What an elegant looking appetizer! I can’t wait to see the rest of the menu. You shouldn’t be cooking on Mother’s Day though, someone should be cooking for you! Fabulous appetizer! I love Whole Foods! 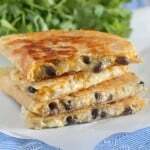 These look wonderful and what an elegant appetizer indeed! So great you are partnering with Whole Foods. I love my local Whole Foods and I don’t know what I would do without it. YUM YUM YUMMY!! Can’t wait to try these. I am totally Whole Foods obsessed too!! Endives are so great because they add that crunch that you need! Thanks for sharing! This looks devine( similar to divine) but spelled using the same letters as endive 🙂 Ok I need help! Goat cheese and asparagus? Now we’re talking…this looks delicious! I love the asparagus in this salad. What a great combo of flavors! I don’t have a Whole Foods close by yet, but we’re getting one in Encinitas soon and I can’t wait! Those look marvelous, bet they taste just as good as they look! I LOVE any and all appetizers – especially ones for spring festivities! Can’t wait for the rest of your extravaganza! Love the combination of pecans and goat cheese – delicious!! Thanks for sharing! Wow! I just made a chicken salad that knocked my socks off, but to put it in endive? That’s the best idea ever! This looks great!! Wow your Whole Food Store rocks. In Tucson, AZ our Whole Foods looks and smells so getto! We need a new store! I love our Whole Foods stores here, too. I can always find all sorts of wonderful produce and cheeses. This appetizer is such a pretty way to start a Mother’s Day meal. Wow, I can see why you enjoy shopping at Whole Foods… gorgeous looking market and gorgeous looking recipe! I am jealous… I live in a small town… no Whole Foods store for me! I really enjoy your blog… thank you! what a great appetizer. 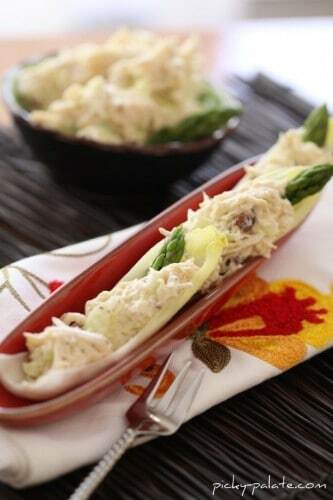 perfect for spring and the endive is the perfect bite sized boat. yum! Thank You for entering the Bake Up Summer Sweets Contest. I hope you are given the opportunity to own a new KitchenAid mixer so you can whip up your pink cookie recipe with ease. These look great. I just moved, and now have a whole foods store within minutes of my home. Swoon! 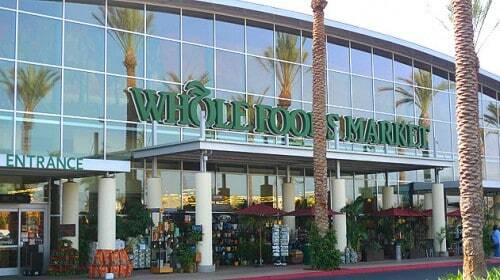 I used to live in Newport Beach, and visited the Tustin Whole Foods regularly. I absolutely miss that store! The Whole Foods where I currently live just isn’t the same!! 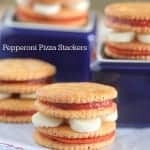 I love anything with goat cheese and this looks so delicious. Congrats on partnering up with Whole Foods. Love that store. I’d should analyze to you right here. Which is probably none matter It’s my job to carry out! I take pleasure in looking at the publish that could make persons believe. Moreover, cheers for making it possible for everyone for you to thoughts!